Homeschool worksheets. I have pined over this controversial subject more than most of my homeschooling decisions. Now, don’t roll your eyes quite yet. I know that worksheets seem like a trivial part of homeschooling. You’re right. They won’t make or break a kid. But, before using worksheets, there are questions to ask yourself about their relevance and purpose in your homeschool. When I was a public school educator, I remember the fury that was the end of the month when everyone “ran out” of copies. Teachers borrowed each other’s codes, or tried to crack the “general code” that the schools used for surplus copying. The copy machine company sent out their maintenance guy every other week, or so it seemed. Now, not all of the copies were used for worksheets. Some were reading packets, others were for classroom newsletters. But, still. FOUR THOUSAND COPIES per month per teacher. That’s insane. Now, with that back-story, you can see why I am leery to jump on the worksheets bandwagon to homeschool our kids. Honestly, I got burned out from using worksheets a long time ago and have found a ton of other ways for my kids to learn. 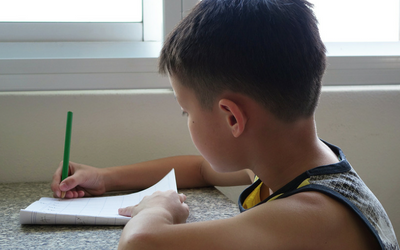 There are times when incorporating worksheets into homeschooling can be fun and beneficial and there are times when it is best to opt for a different way to learn. When are worksheets appropriate to use? | 1 | When a child shows interest in a worksheet. Some kids love putting a pencil to paper and working out problems or answering questions. That’s okay! If a child enjoys using worksheets to learn, then there is no reason to deny that type of learning. It can be a very calming way to learn for a lot of kids. Although we unschool, my daughter still enjoys using different worksheets to do math and handwriting. The point of unschooling is that we educate by being child-focused. Our kids make the decision on what and how to learn. If they choose to use worksheets, then that’s something we support. If they choose to learn by another method, then we support that too. If your child shows interest in doing a worksheet, then give it a go. It certainly can’t hurt to do a worksheet here and there. | 2 | When a worksheet helps with using a pencil and working on handwriting. There are so many excellent ways for kids to practice handwriting and perfect their fine motor skills. From using their fingers to write in sand, to tracing letters through shaving cream, the tactile ways of learning letters are perfect for a lot of kids. But, what about the kids who don’t learn best that way? Or what about when it’s time to put the shaving cream practice to work in real life? Or what about the child who needs help learning how to hold a pencil? Worksheets and workbooks are a a great way for kids to practice their handwriting skills. We love our Handwriting Without Tears workbooks and the kids use them at their leisure. | 3 | When a worksheet incorporates a fun brain game. Worksheets have gotten a bad reputation. But, there are some really fun ones out there that will engage kids and provide some entertainment and learning. 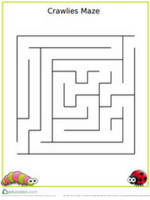 Mazes, word searches and crosswords are amazing learning tools that kids (and adults!) enjoy. Not only are these fun for kids to complete, but they also aid in brain development. The worksheet below can be downloaded for free! Print out for your child for them to enjoy! Help our little bug friends find their way home! Want more ways to engage your little learner? Check out Education.com’s Kindergarten resource page and get the joys of learning started! There are some worksheets and printables that are NOT beneficial to use. | 1 | Worksheets for busy work. Worksheets that are used only as busy work are not the most beneficial way of learning for children. Worksheets should have a specific purpose or goal for their use. If a child doesn’t understand the “why” of what they are doing, they won’t have a vested interest in completing the task. When worksheets and printables are used without a reason, they can become irrelevant and boring to kids. The most important thing when educating kids is to instill a love of learning. Using worksheets just to keep kids quiet and busy will not instill a love of learning, and could actually make learning a very sour experience for a child who yearns for more. | 2 | Worksheets that teach something a child could learn through hands-on experience. The best way for kids to learn is through real-life experiences. These types of experiences will stick with kids and be building blocks to learning more on a certain topic. When a topic can be learned through a hands-on experience, it is best to skip the worksheet and go with the real-life example. For instance, while it may be the quick and easy thing to do, making a copy of a worksheet for the life cycle of a frog, isn’t the best way to teach this subject. This Grow-a-Frog Kit is a real-life experience for kids to see how the frog life cycle works. The company sends you a tadpole and your child can watch the metamorphosis right before their eyes. This is just one example of how a hands-on experience can make a magnificent impact, rather than just doing a worksheet to learn about the topic. 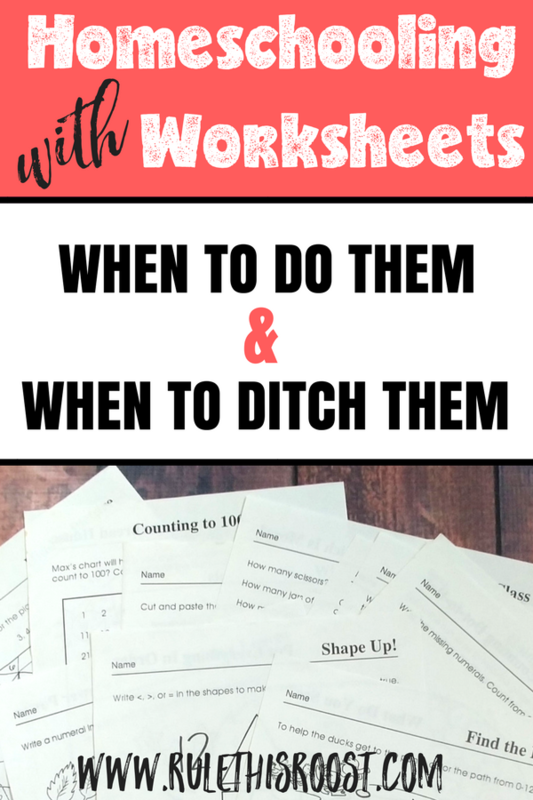 Whether or not you do worksheets and printables in your homeschool is completely up to you. 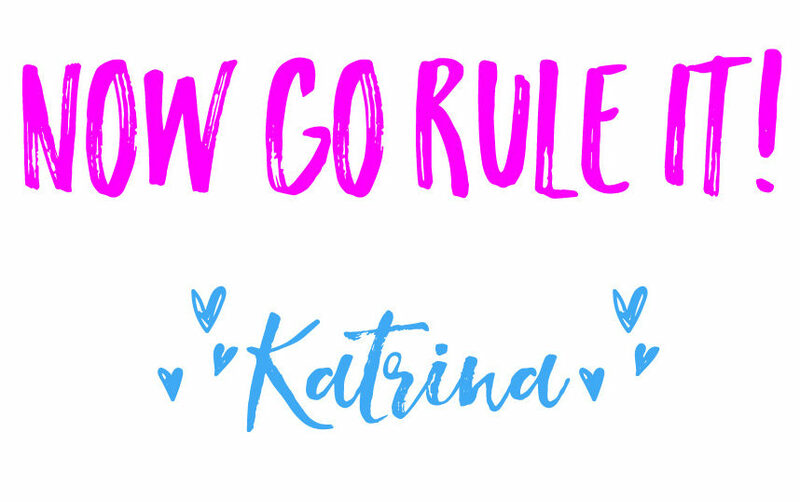 Weighing the pros and cons and recognizing when there are benefits versus no benefits, will direct you the right way. Worksheets aren’t always bad, but they’re not always good either. It’s up to you (and only you) on whether you will do them or ditch them all together. Do you use worksheets in your homeschool? Why or why not? Comment below!